This summer, I read The Book Whisperer: Awakening the Inner Reader in Every Child and was inspired to change my entire reading block. I loved every word that was written and found myself nodding in agreement page after page. 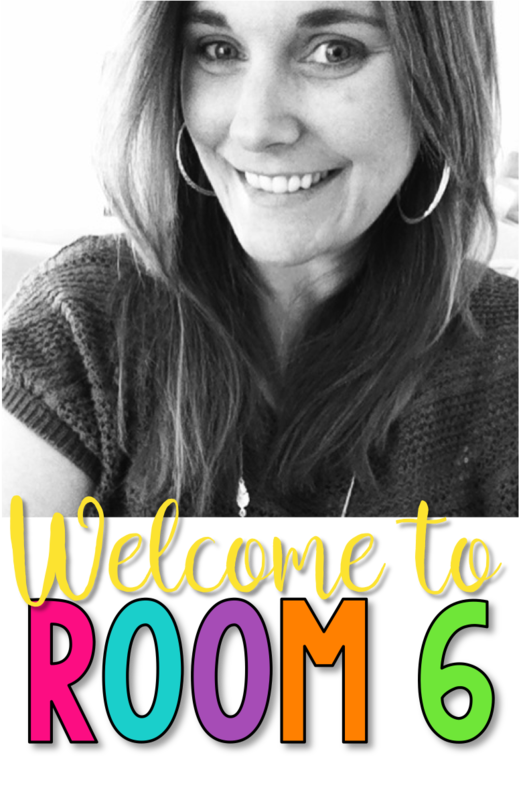 As I began this school year, I was determined to have a "Book Whisperer" classroom. And I went back to my old ways. Now, part of this is due to the fact that I was really only in my class for 4 weeks before my little one was born. But the other part was due to my own ingrained habits. Old habits are hard to break! So instead of going all in, I decided to make small changes. I can do small changes. The small change came with my read aloud. I have always read aloud to the kids, however, if something needed to "go" for whatever reason, it was always that. I decided that my read aloud time would be a sacred time in the class this year. That it would be something that we would never not do. So I had to get it woven into my daily schedule so seamlessly that it couldn't be forgotten. It is now part of our clean up routine at the end of the day. Kids clean up, come to the rug, we read. Done and done. And I have to tell you...my class excites me so much now. We have read some books that are rather heavy and difficult. The Giver . Among the Hidden (Shadow Children #1) . Among the Impostors (Shadow Children #2) (the kids wouldn't let me stop at just the first book in the series ;)) The Tale of Despereaux: Being the Story of a Mouse, a Princess, Some Soup and a Spool of Thread . I know that these are books that the kids would have passed up in the library. Yet each of these books has illicit a response from the kids that would make any teacher's heart smile. If you follow me on Facebook, you know how much I talk about the books we are reading. I just LOVE the feeling I get when I walk to my line in the morning and the kids greet me with questions or predictions or inferences they have made about the reading from the day before. My students beg me to read more when I stop at the end of a chapter. They check the books we are reading out of the library so that they can read ahead. I know that this year I have created lifelong readers out of these students, which was the ultimate goal of The Book Whisperer in the end anyway. While I didn't make major changes in my room, I am taking baby steps. And those baby steps are working. As one of my students said, when I was "convinced" by my class to read just one more chapter of our book, "Mrs. M is the BEST teacher ever!" Just for reading aloud. What could be better than that?? 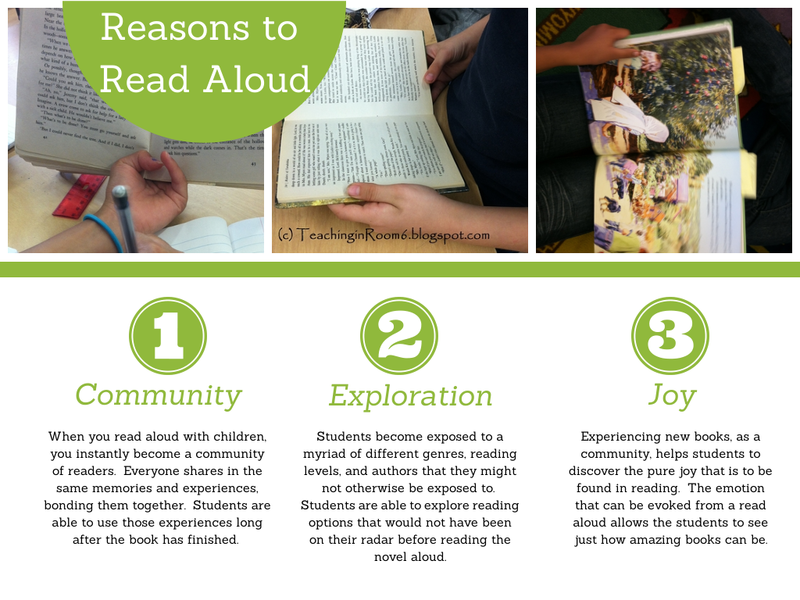 I love reading aloud to my students for the same reason you mentioned: I can introduce them to books they would otherwise not read. This is especially helpful for my reluctant readers because I always keep them in mind when choosing a text. I like to select stories that are a little edgy so they capture the attention of those hard-to-reach kiddos. Glad it's working out so well for you! I really wish I had done more of this during the year. BUT - I am going to do more of it now! Starting next week I am going to start a read aloud with the class. I'm excited! =) Thanks for the gentle nudge in the right direction! 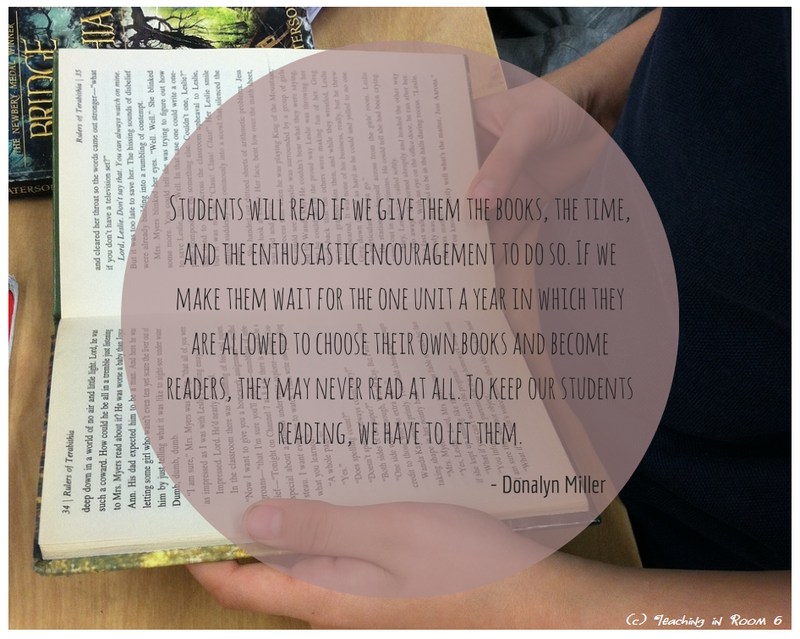 Donalyn Miller is brilliant. I am working on reading her next book. Stephanie, I've come to the same realization. I am actually in the process of reading "The Read-Aloud Handbook." If you are ever interested, you may check out the website readsidebyside.com. 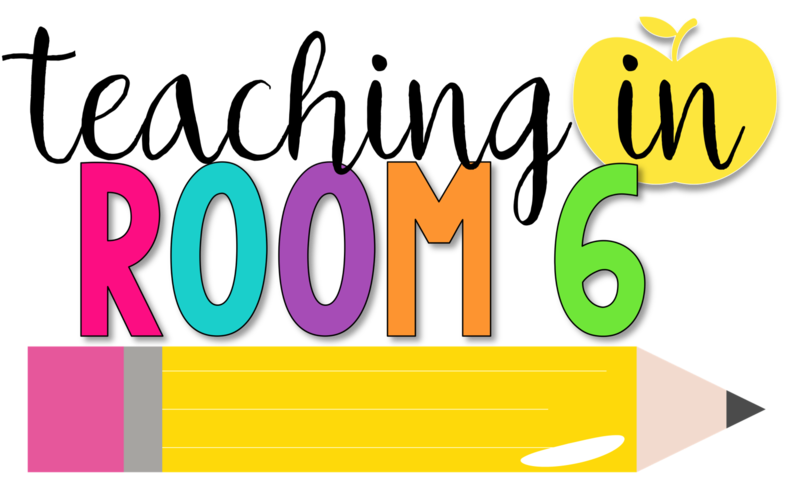 It's a program that bases reading instruction on novel read-alouds. I'm loving your blog; so glad I found it! Read aloud is one of my favorite times of the day. It is such a great time to bond with students over the love of a great book. This is where we have some of our best discussions. Try the Gregor the Overlander series by Suzanne Collins. I have former third graders come back years later and ask which book I am on in the series. Another good one that proves titles can fool you is The Doll People by Ann Martin. My boys are huge fans of this three book series. I NEVER skip read aloud time. I use it as mini lessons on vocab, etc. We also do so much talking about the books while we read. With using so many leveled books in our district we can never discuss the same story. You would never go to a movie and not leave without talking endlessly about it with the ones you went to see it with..Frozen comes to mind! Why in the world would you read together and not have endless discussions about the book? We do a read aloud for almost 30 minutes every day. And my third graders ask for more. MAKE TIME for it, it's the best thing EVER!